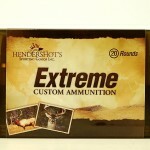 30/40 Krag - Hendershot’s Sporting Goods, Inc.
Hendershot’s “Extreme” Custom Ammo is your best source for 30-40 Krag ammo. 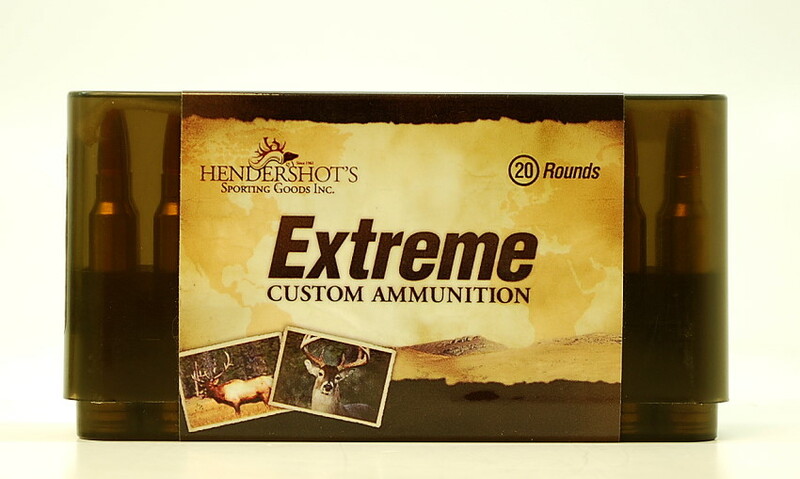 We are more than happy to discuss bullet performance relating to our 30-40 Krag ammunition and bullet selection for your rifle. Please call us at (240) 347-4883 and we will be happy to speak with you!